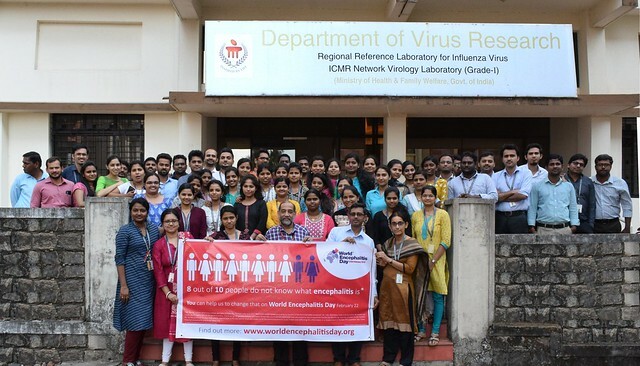 The fifth annual World Encephalitis Day on February 22, 2018, is estimated to have reached 40.5 million people through radio, TV, print, online readership and social media. The centrepiece of our campaign was BrainWalk, a smart phone app which counted the number of steps that users took in the month leading up to World Encephalitis Day. Believed to be the first App of its kind used by a charity, we designed it to get people moving, get people thinking and, crucially, reduce the often overwhelming sense of isolation that can follow an acquired brain injury. Our hope was that when all added up, users would have walked 52 million steps - the equivalent of walking around the world. However, when all was said and done, our BrainWalkers completed more than double our target figure - completing 114,858,479 steps. Alongside BrainWalk, our supporters wore red t-shirts and went #RED4WED on February 22. 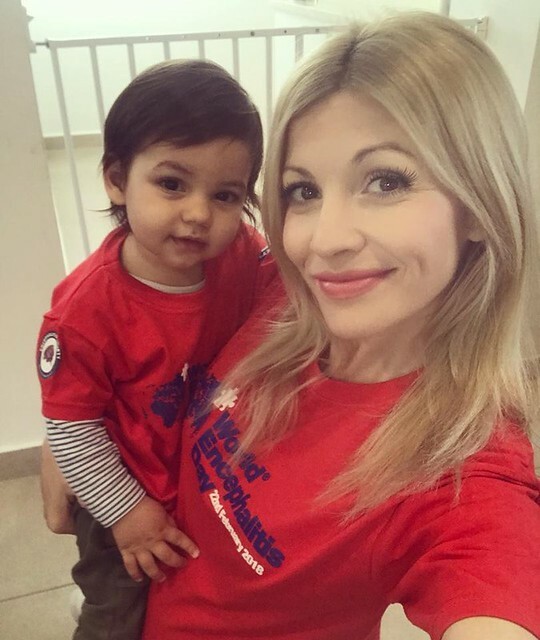 We had celebrity support from Superman Dean Cain, Denise Van Outen and Georgia Toffalo, among others, and even launched World Encephalitis Day 2018 at the House of Commons, thanks to our local MP, Kevin Hollinrake, who represents the Thirsk and Malton constituency.